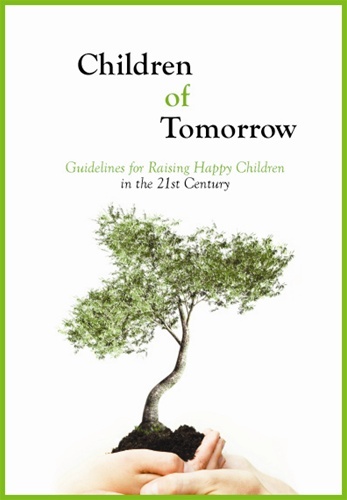 Readers are gradually led to an understanding of the logical design of the Universe and the life whose hoame it is. 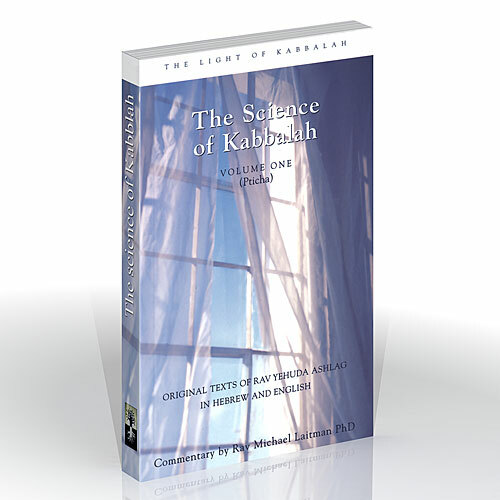 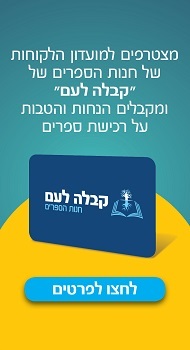 The Science of Kabbalah, a revolutionary work that is unmatched in its clarity, depth, and appeal to the intellect, will enable readers to approach the more technical works of Baal HaSulam (Rabbi Yehuda Ashlag), such as ‘Talmud Eser Sefirot’ and Zohar. 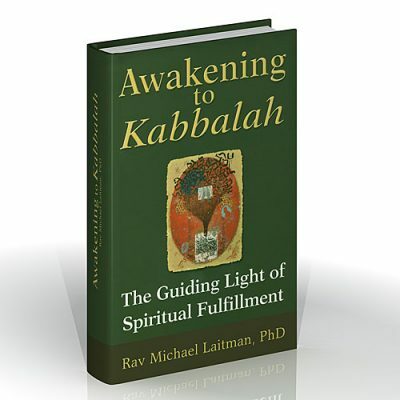 Although scientists and philosophers will delight in its illumination, laymen will also enjoy the satisfying answers to the riddles of life that only authentic Kabbalah provides. 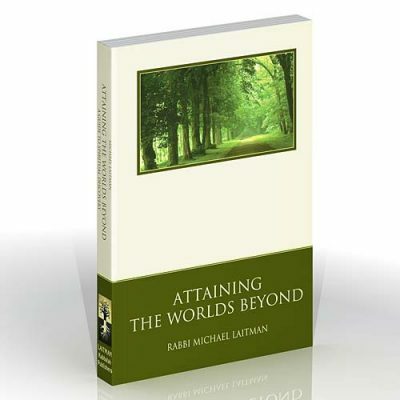 Now, travel through the pages and prepare for an astonishing journey into the ‘Upper Worlds’.